A NEW SAINT - WHO IS SHE? Gianna Molla was born on October 4, 1922. She died April 28th, 1962 (now her feast day) She was canonized as a saint in 2004. Gianna was an Italian Pediatrician, a wife and mother. She is best known for refusing an abortion and hysterectomy during her pregnancy with her fourth child. She chose life for her unborn child knowing it could result in her death. John Paul the Great called her "Mother of a family" giving the church a contermporary saint who we could easily understand and relate to in every day life. We are especially drawn to Saint Gianna in 2012, the 50th anniversary of her death because of the HHS Mandate (August 2011 - 12). It is as if the Lord called her forward at this important time to show us the way through her 'boldness and moral courage'. Ask St Gianna to intercede for you or a loved one regarding a healthy pregnancy, the unborn, marriages, infertility and professions. Pray for a change of heart re abortions and for our government to support the Constitution of the United States and the First Amendment protecting life from conception to natural death. We encourage you to follow the excellent links below to learn more about what the Mandate is all about and how she will interecede for us, if only we ask! and 50 years after her death. RESPONSES - WHO IS THIS? 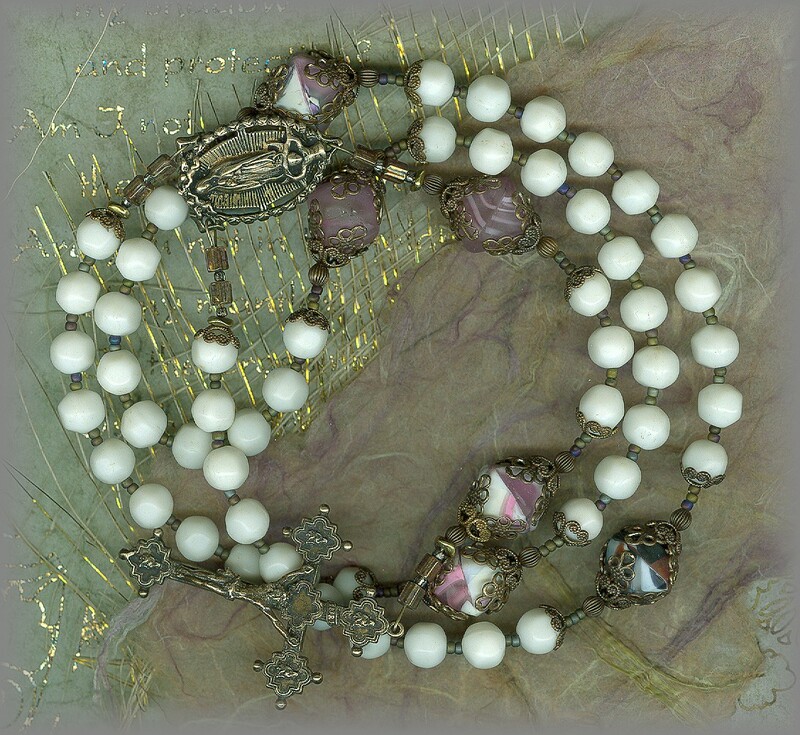 AVE BEADS: vintage (1920 - 30) are from the same time period as Giannas life. (20s-60s) The round, tramslucent d Ave Beads are chosen from our collection of beads as they are a reminder of the physicians white coat and Gianna's profession as a pediatrician. 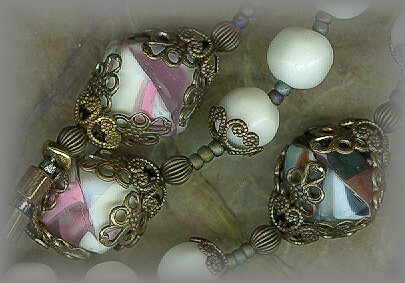 PATER BEADS: wonder-filled movement of colors, reminding us of her active life as a wife and mom. Here we have a contemporary saint, the first saint that speaks to us from living in motherhood, marriage and a professional life. She was a third order Franciscan. 10th of 13 children. 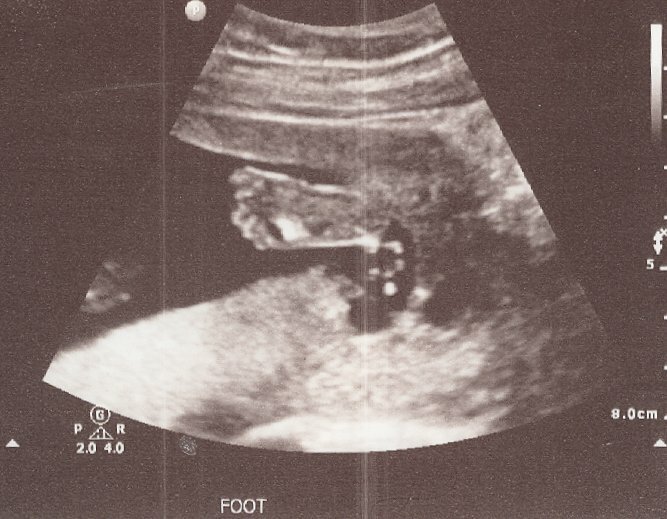 5 Before I formed you in the womb I knew you, before you were born I dedicated you. --- 7 To whomever I send you, you shall go; whatever I command you, you shall speak. All parts available individually. each hand cast from antiques and vintage pieces. Available in sterling silver and solid bronze. 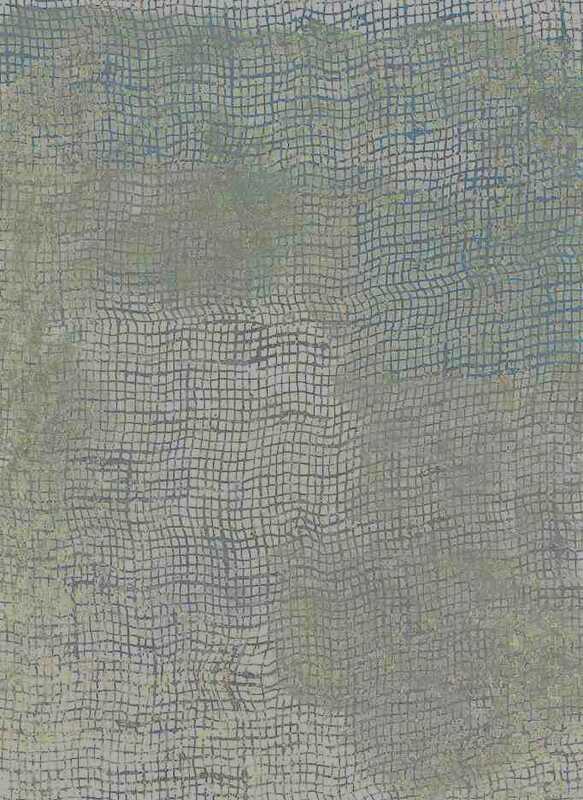 Once cast, each is antiqued to restore original patina. See full collection at SUPPLIES on top of page. Since Our Lady of Guadalupe is imaged as pregnant with the child, Jesus - Patroness of the Preborn and of Americas - she is the natural choice for the rosary center. Cast from an old piece in solid bronze and sterling silver, as is the crucifix. Our Lady of Guadalupe is the patroness of the preborn and this website is dedicated to her because of our stand on life from conception to natural death. It is with great honor and delight we dedicate these rosaries and chaplet to St Gianna Motto, our contemporary mom, wife and doctor. 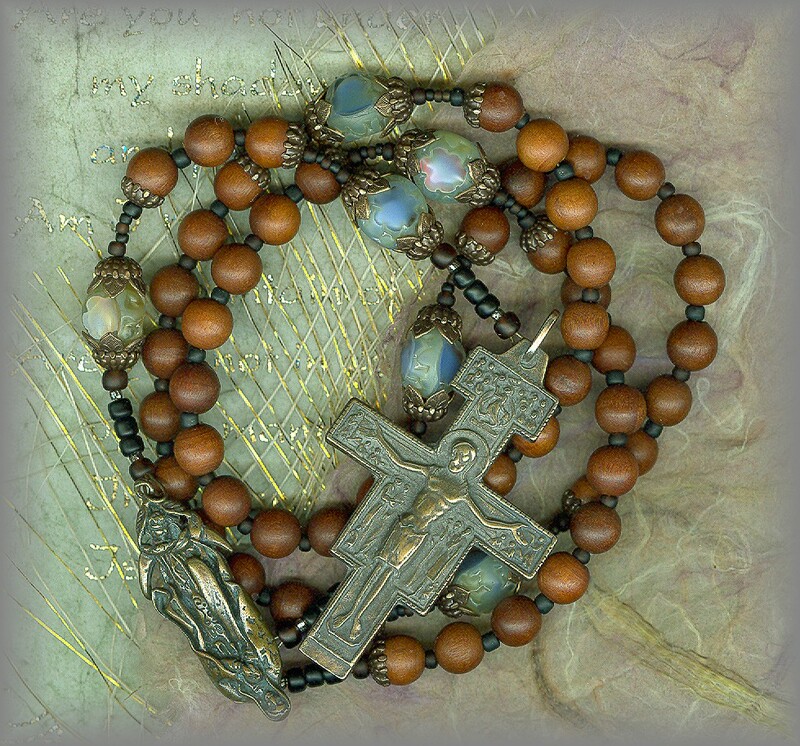 AVE BEADS: The Ave beads are wood to carry the theme of the Franciscan Order. 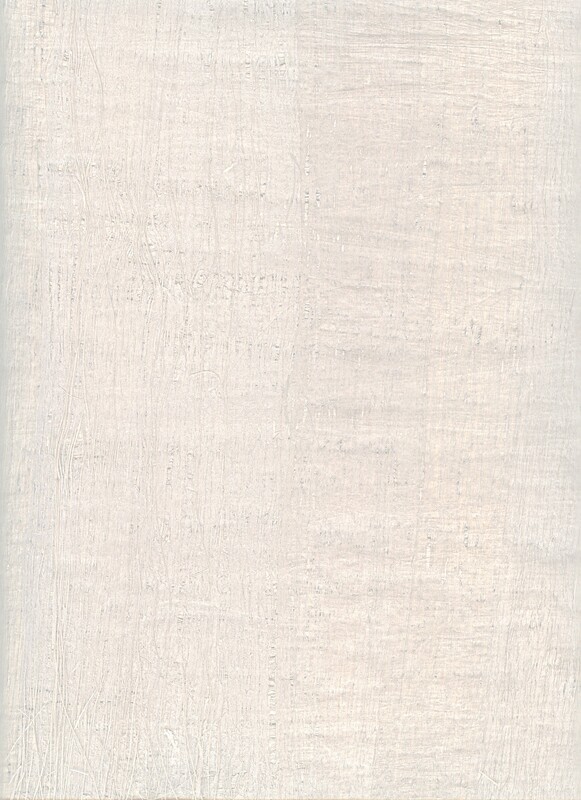 We have chosen a high end, finely grained wood with a beautiful natural finish and color. 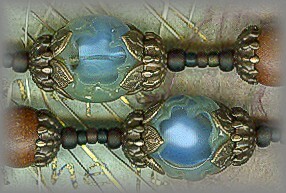 PATER BEADS: These old blue' 3 Window Beads' beads have three sides, reminding us of the triune God. Each of the three windows look into the heavenly blue. The glass cane is old and they were formed in old glass bead molds. 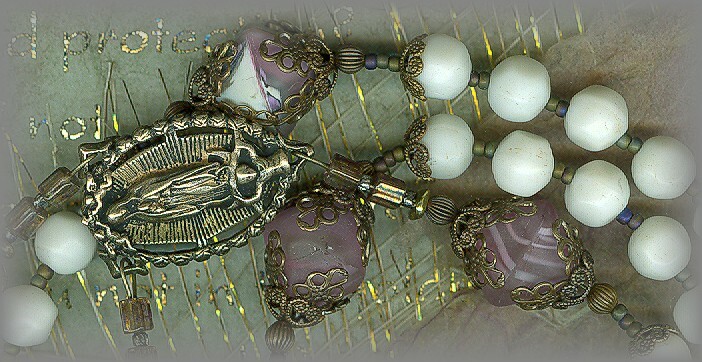 A Perfect choice for Pater beads on this rosary dedicated to the living witnesses of Gianna! METAL PARTS CAST FROM ANTIQUES All parts available individually. each hand cast from antiques and vintage pieces. Available in sterling silver and solid bronze. Once cast, each is antiqued to restore original patina. See full collection at SUPPLIES on top of page. 13 When you look for me, you will find me. Yes, when you seek me with all your heart, 14 I will let you find me. What we like about either of these is that the chaplet may be said without having to read the prayer or learn it, It is simple and easy to find and say! Available either way on the cart. Pray for nine days for the end of abortion, and the HHS MANDATE as it is written without regard to life. represents one decade of the full rosary and prayed the same with 1 Pater, 10 Aves and 1 Glory Be. - for 9 days. 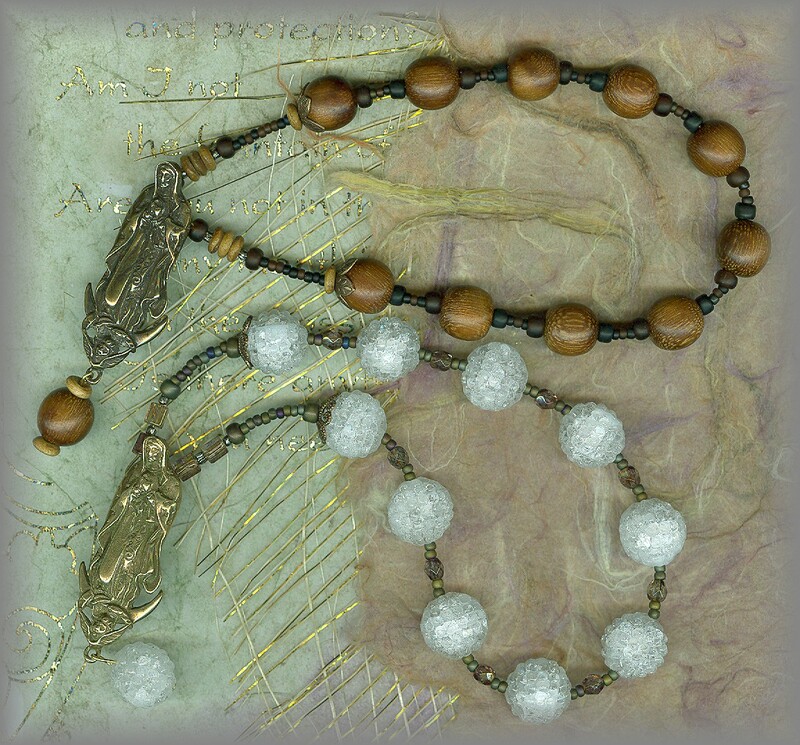 AVE BEADS: (TOP) The Wooden beads are the same as used on the rosary above! - (BOTTOM) The crystal-white beads are called 'sugar beads' and are vintage. We only have a few of these. 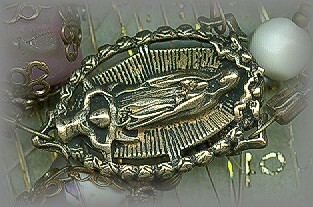 Since Our Lady of Guadalupe is imaged as pregnant with the child, Jesus - she is the natural choice for the rosary center. Cast from an old piece in solid bronze and sterling silver, as is the crucifix. Gianna was the 10th of 13 children, 5 of whom died early. Her parents were 3rd Order Franciscans. They lived a life of simplicity and joy. The family attended early Mass daily and recited the rosary as a family in the evening. This included reciting the Consecration to the Sacred Heart of Jesus. Her parents believed their work was not only to bring children into the world but to love, form and educate them so they could live a life of service. They believed in being Christian witnesses in the professional world. Of her living brothers and sisters, 2 were priests, 1 a nun along with doctors and engineers. Gianna's husband, Pietro Molla passed away at 97 on Holy Saturday Morning, April 3, 2010. He was surrounded by his children, Pierluigi and Laura, along with Gianna Emanuela who was named after her mother. These rosaries are not only dedicated to St Gianna but to her family as they are living witnesses of her courageous choice of life! Her daughter, named after her carries on the tradition as do all members of her family. 15 Can a mother forget her infant, be without tenderness for the child of her womb? 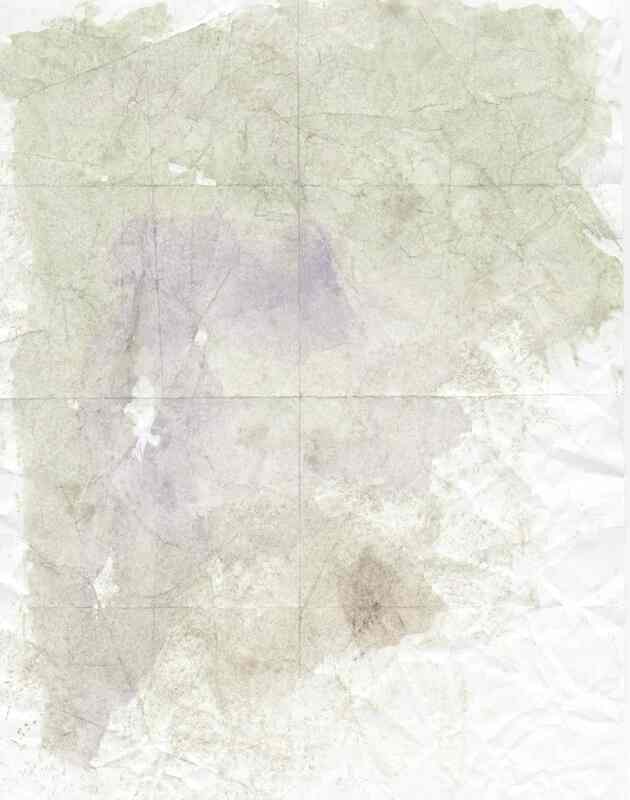 Even should she forget, I will never forget you. 16 See, upon the palms of my hands I have written your name; your walls are ever before me. A POWERFUL WAKE UP CALL! When Guild member Carols daughter Cory asked the other day if I would consider doing a dedication to St Gianna – and second, 'did I know who she was?' I wasn't sure but asked, 'is she the one who ----- ?' "Yes" she said, and so I started to do some homework on her. What I found out was what we had in common. Mother. Wife. Profession. A contemporary – interesting! Heart warming! But not prepared for what I found out next: St Gianna married her husband (Pietro) in 1955, I married my husband (Peter) in 1955. She died after the delivery of her 4th child, a 10 lb girl. I died after delivering my 4th child, a 10.5 lb girl! ... that we have a beautiful, contemporary saint in heaven who is working in this present moment to protect the unborn as she did with her own life. We must be co-operators by asking for her intercession and as she said, "Be a living witness" Her words spoke to me so I share my witness below, giving glory to God! God's timing is perfect. His plan is now. 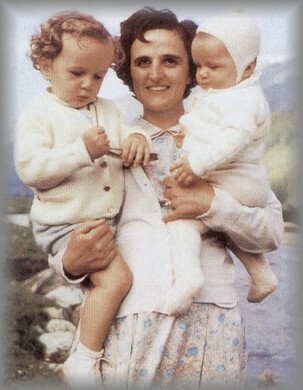 St Gianna lives on – now as a contemporary saint - to teach us beautiful lessons about God's word. And now especially regarding HHS Mandate (August 2011- 2012) and future attempts to change the 1st Amendment regarding the right to choose life. She gave her life to save her baby. And today we hear her voice through her wisdom, her written word, her quotes. With the world bent on ending life through abortion, we hope in some small way her voice is heard here and that you will pray your rosary for her intercession for life. And that our government will follow the Constitution of our Nation, especially when it comes to the 1st Amendment. Count my toes - do these belong to a fetus? a baby? Am I person? And if I am a person waiting to break loose and start living my gift of life will I live it as a girl or as a boy? ---- what's next? I am here thanks to the decisions my mom and dad made, through the prayers and guidance of St Gianna. It was not an easy birth, I was not able to kick my way into the world but - I am here to celebrate the great gift of life. Want to see what I look like now? 11 For I know well the plans I have in mind for you—oracle of the LORD—plans for your welfare and not for woe, so as to give you a future of hope. 12 When you call me, and come and pray to me, I will listen to you. 13 When you look for me, you will find me. Yes, when you seek me with all your heart, 14 I will let you find me. 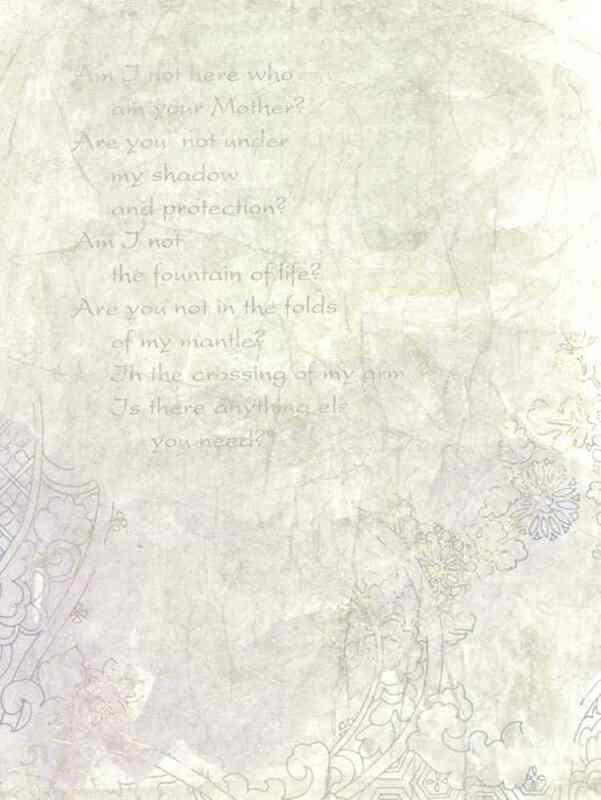 Truly you have formed my inmost being; you knit me in my mothers womb. I give you thanks that I am fearfully, wonderfully made; wonderful are your works. My soul also you knew full well; nor was my frame unknown to you when I was made in secret, when I was fashioned in the depths of the earth. Your eyes have seen my actions; in your book they are written; my days were limited before one of them existed. THANK YOU GIANNA - WHO IS ST GIANNA?